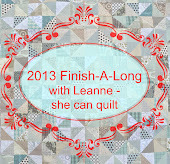 she can quilt: Last day to join Q3 of the FAL - announcing the generous Q3 sponsors. 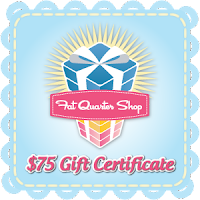 Last day to join Q3 of the FAL - announcing the generous Q3 sponsors. 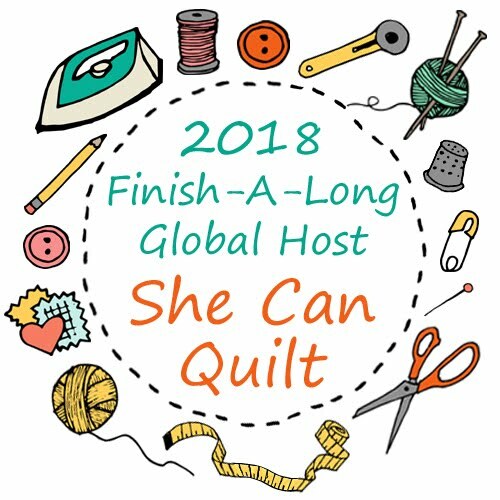 There is one day left to link up your list for Q3 of the Finish-A-Long - that is a list of the UFOs that you want to have done and out of your sewing room by the end of September. Go here to link your list. You have until midnight, Mountain Standard Time, July 15, 2013. To entice you, here is the list of the fantastic and generous Q3 sponsors. Remember, each finish will be an entry in the random draws for these prizes at the end of Q3. Thank you to all our sponsors! I have to admit that I have shopped at each and every one of these shops - truly I have - shh, don't tell my sweetheart, ok? Our sponsors are generous and lovely to deal with. I hope you will visit them, consider them if you are shopping, and thank them for their support of the FAL. So no more delays, post your list so that you will have a chance to win in the draws at the end of Q3. In other news, I spent much of the weekend working on things for the Fat Quarterly Retreat and packing and such. 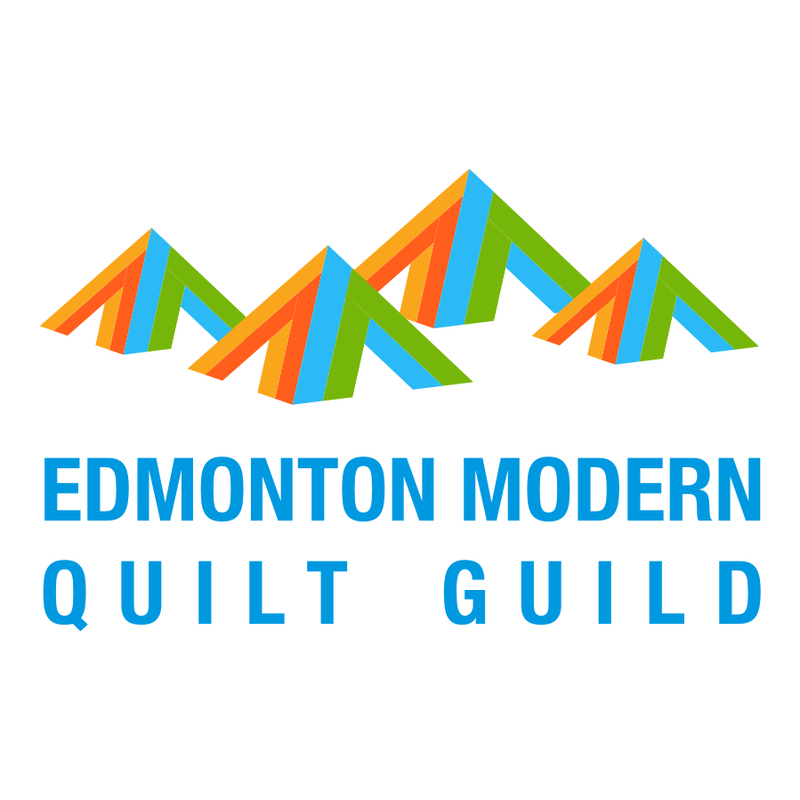 I even went to a really fun sew day with my friends at the Edmonton Modern Quilt Guild. I will share a proper Ta Da post with you tomorrow or Tuesday, but for tonight, here is a picture of the finished, and currently in the washer, quilt that the very talented members of Always Bee Learning and I made for Siblings Together. (the Octagonal Orb block is by Elizabeth Hartman and the tutorial is here). I can't wait to show it off more, but it is too dark for more pictures now. I love how your quilt turned out!!! Love the dark border of the Orb quilt Leanne! You’ve arranged some great sponsors for the 3rd quarter! 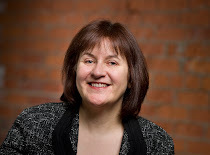 Great sponsors Leanne and thanks for your hard work in making the arrangements. 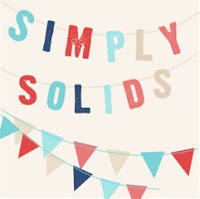 I have at last linked up - only 18 projects! Argh! 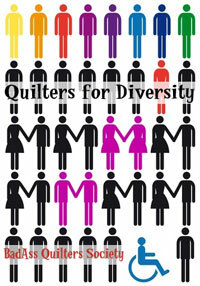 Ooh and well done on this beautiful quilt - look forward to seeing it! The orb looks great and am anxious to see more pics! So glad to have been a tiny part of it! And thanks to all the great sponsors! SO kind of them to encourage us all along! Thank you for all your (and Rhonda's!) hard work with the FAL - the Q3 sponsors are so generous! The orb quilt looks amazing, I can't wait for the full 'ta da' post!